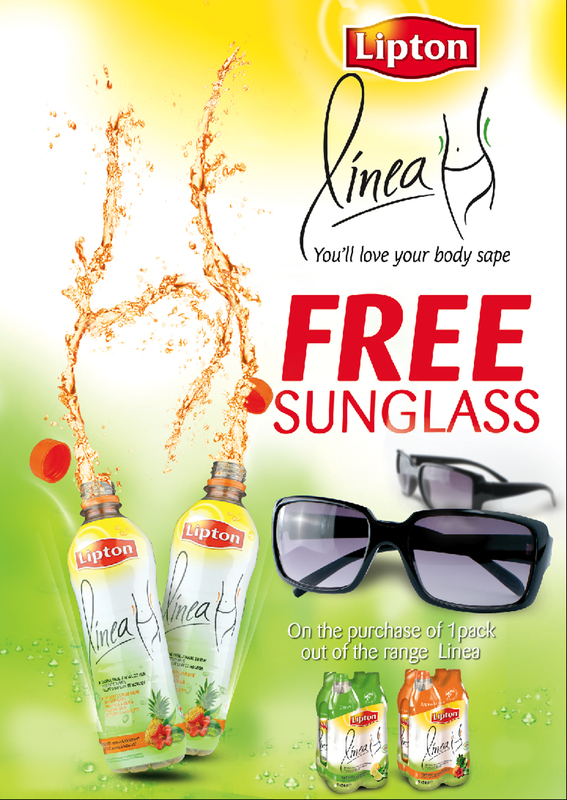 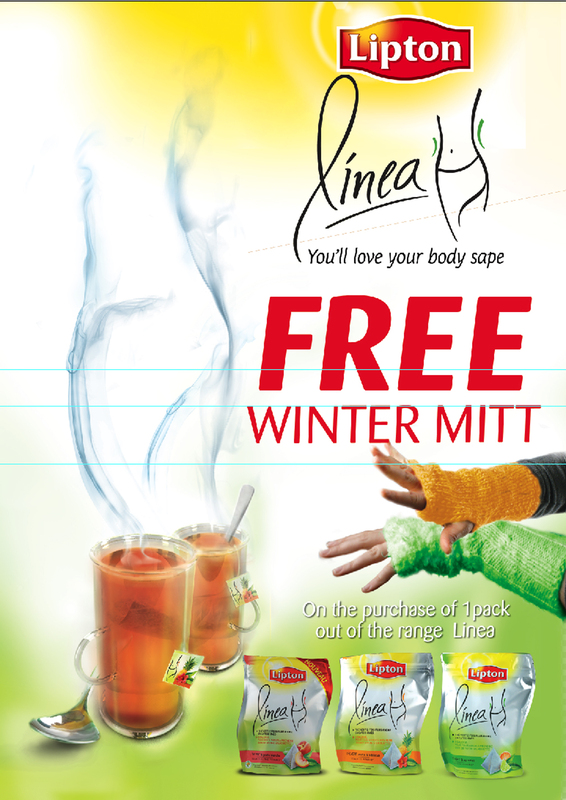 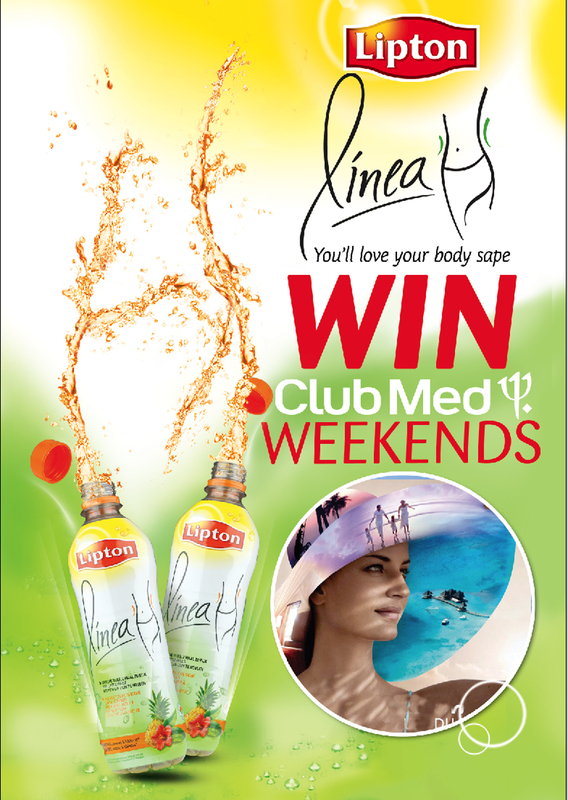 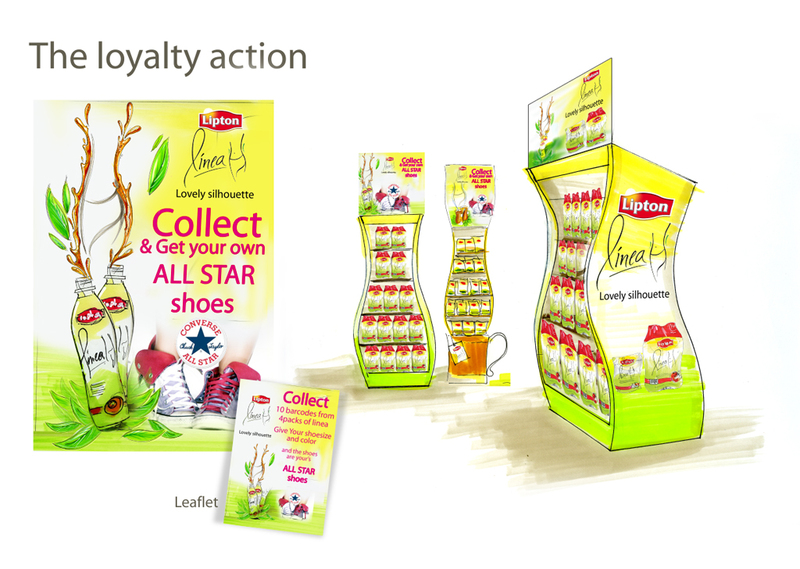 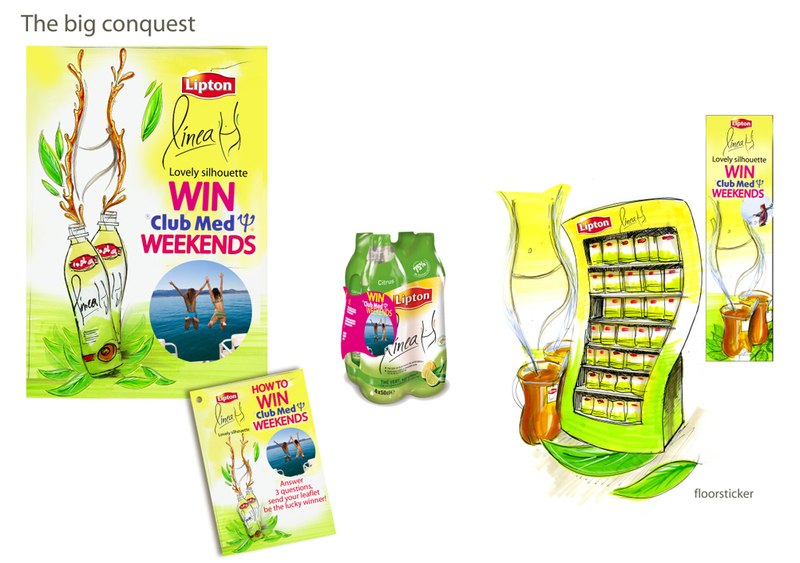 Relaunche of the Lipton Linea products. 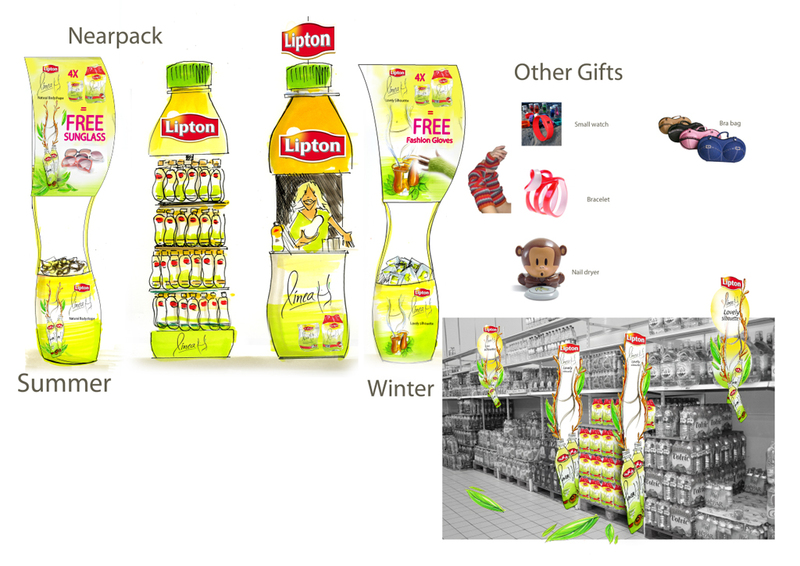 We made conceptual rufs to sell the concept. 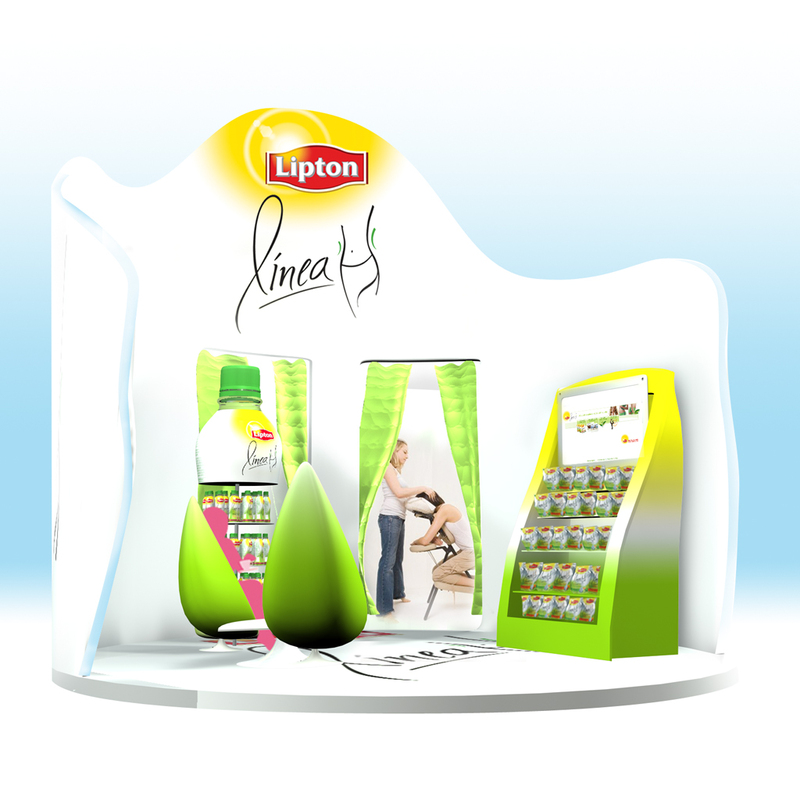 in Final we produced a lot of the elements that where rufed.